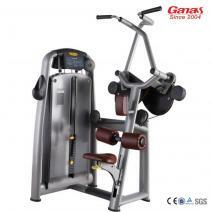 A machine of enormous power and durability. 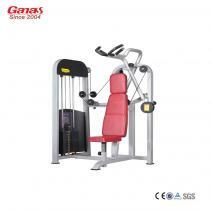 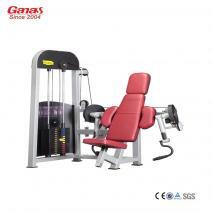 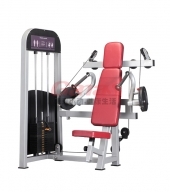 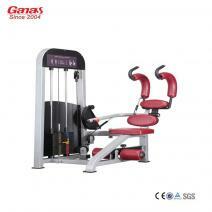 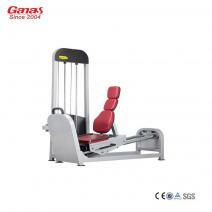 True to Body-Solid tradition, this is no ordinary Cable low row Machine—it uses sophisticated pillow block and sealed ball-bearings for precision alignment and friction-free movement. 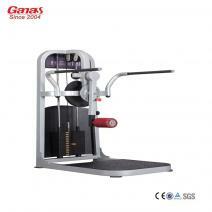 This allows you to achieve higher performance results. 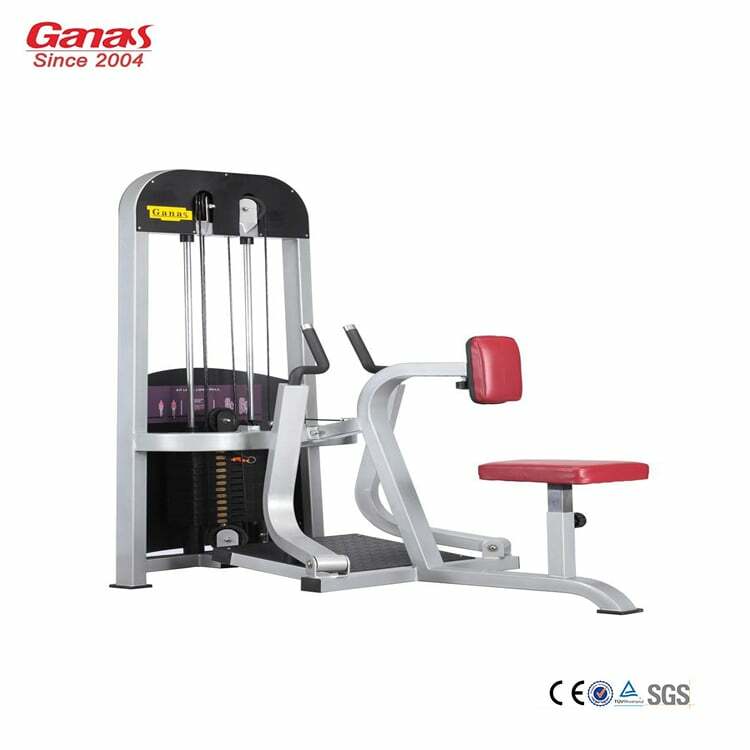 Advanced design reduces spinal compression while allowing full range-of-motion in a natural biomechanical movement.It could train the back effectively. 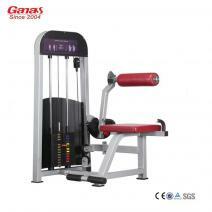 It’s designed to last—even under the most strenuous routines.